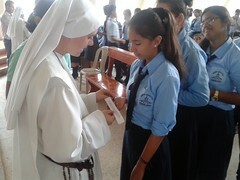 Celebration of the Blessed Mary Ever Virgin at the Holy Family School, in Playa Prieta (Ecuador). Boys camp in Peranzanes, León (Spain), from July 4th to the 14th, 2015. A week of evangelizing on the streets of Alcalá de Henares, Madrid (Spain), from July 20th to the 27th, 2015. I Have to Become a Saint! 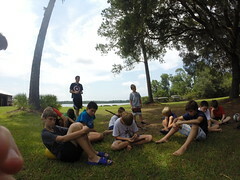 Boys Summer Camp in Florida and Georgia, July 19th-25th, 2015. 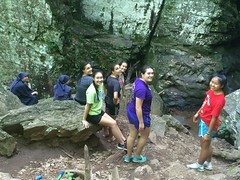 Girls’ Hiking Trip in Georgia, USA – July 27-August 12, 2015. Girls’ Summer Camp in Florida, USA, July 19-25, 2015. 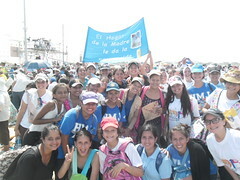 Celebration of the anniversary of the HMY female branch. July 26, 2015. Guayaquil (Ecuador). Summer camp for girls, from July 20th to July 26th, 2015, in Lubrin, Almería (Spain). Summer Camp for Girls in Peranzanes, León (Spain), from July 18 - 28, 2015. Five candidates of the Servants Sisters of the Home of the Mother take the habit, on July 16, 2015 in Priego, Cuenca (Spain). .
Summer camp for girls, from July 4 to 11, 2015, Seville (Spain). The Pope's visit to Guayaquil on July 6, 2015. 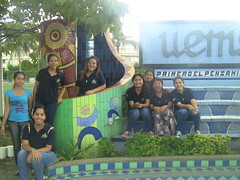 English Camp for girls, July 20-30, 2015 in Valencia (Spain). 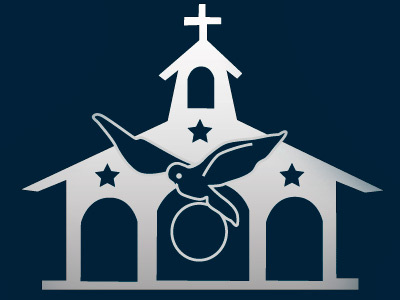 Retreat for married couples in Samborondón, Guayaquil (Ecuador) Sunday, July 19, 2015. Way of St. James for girls, from June 22nd to the 28th, 2015, leaving out of Sarria (Spain). 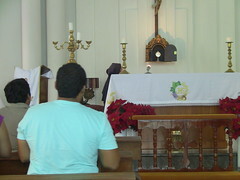 Celebration of the Solemnity of the Blessed Mary, Ever Virgin in the parish of Our Lady of Loreto, July 2nd of 2015 in Guayaquil (Ecuador). 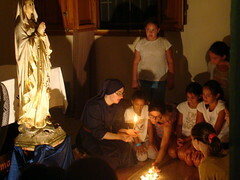 Celebration of the Solemnity of Blessed Mary, Ever Virgin, July 1st and 2nd of 2015 in Alcalá de Henares, Madrid (Spain).